Dogs Don’t Like Hugs and Kisses – Teach your kids not to hug or kiss a dog on the face. Hugging the family dog or face-to-face contact are common causes of bites to the face. Instead, teach kids to scratch the dog on the chest or the side of the neck. Be a Tree if a Strange Dog Approaches – Teach kids to stand still, like a tree. Trees are boring and the dog will eventually go away. This works for strange dogs and anytime the family dog gets too frisky or becomes aggressive. Never Tease a Dog – and never disturb a dog that’s sleeping, eating or protecting something. Supervise – Don’t assume your dog is good with kids. If a toddler must interact with your dog, you should have your hands on the dog too. Even if your dog is great with kids and has never bitten – why take a chance? 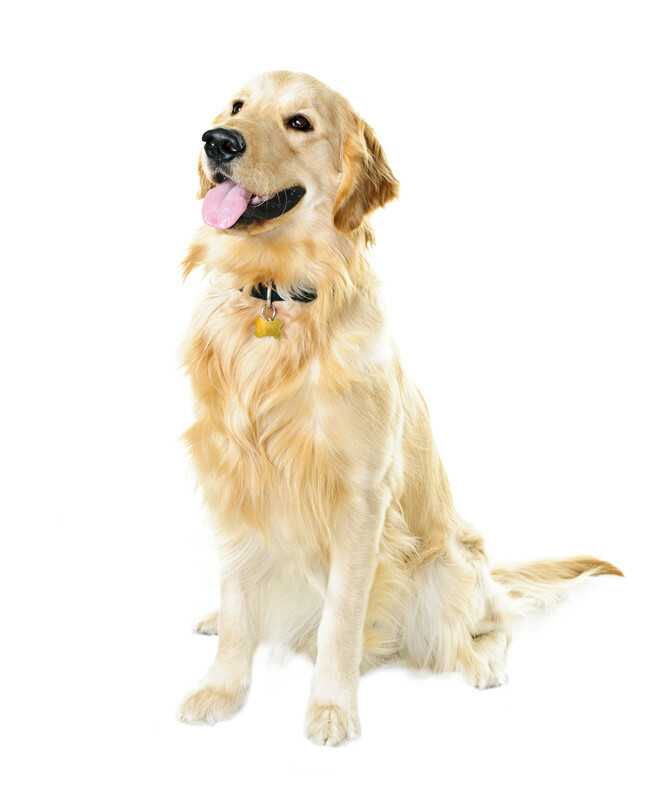 Train the dog – Take your dog to obedience classes where positive-reinforcement is used. Never pin, shake, choke, hold the dog down or roll the dog over to teach it a lesson. Dogs treated this way are likely to turn their aggression on weaker family members. Involve older children in training the family dog while supervising. Don’t allow children to punish the dog. Condition the dog to enjoy the presence and actions of children using positive experiences. Spay or Neuter Your Dog – Neutered pets can be calmer, healthier and less likely to be aggressive in some situations. Neutering prevents unwanted dogs that may end up in shelters or in less than ideal conditions where they may grow up to be poorly socialized or aggressive. Condition Your Dog for the World – Give your puppy lots of new positive experiences. Train using positive methods e.g., clicker training. Supervise Your Dog – Supervise your dog at all times around children. Do not allow children to hug and kiss any dog. If visiting children are bothering your dog, put the dog away or send the children home.